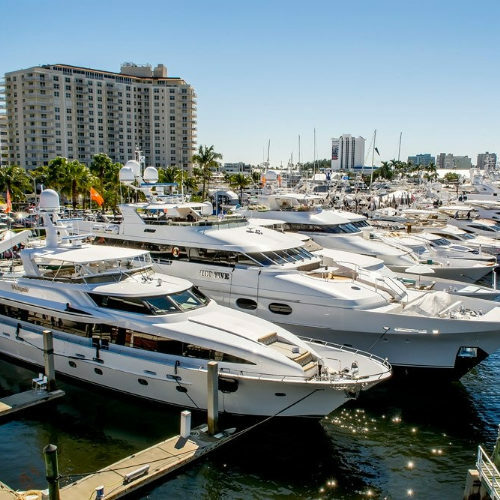 The Fort Lauderdale International Boat Show Fort Lauderdale, Florida, the “Yachting Capital of the World” will host the 58th Fort Lauderdale International Boat Show on Nov 1-Nov 5, 2017. 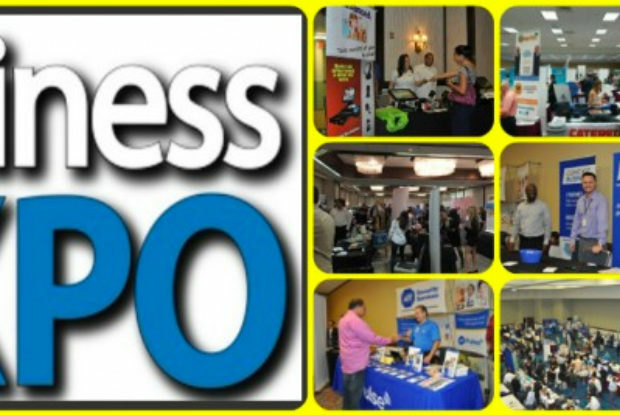 Show exhibits range from yacht builders and designers to exotic cars and brokerage yachts. A wide variety of boats will be on display including runabouts, sport fishers, high performance boats, center consoles, cabin cruisers, flats boats, skiffs, express cruisers, sailing yachts, motor yachts, bow riders, catamarans, ski boats, jet boats, trawlers, inflatables, canoes, and extraordinary super yachts. This is exactly where you want to be. StarLED this year will be at the Bahia Mar at booth #490 in the Marine Equipment Tent. Come see our vast selection of Marine and Commercial LED lights for all your lighting needs. 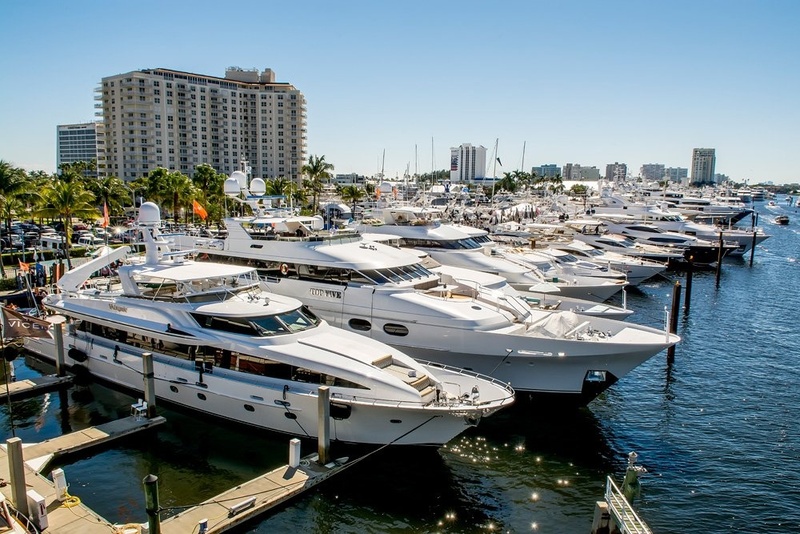 Get your tickets here: Fort Lauderdale International Boat Show!